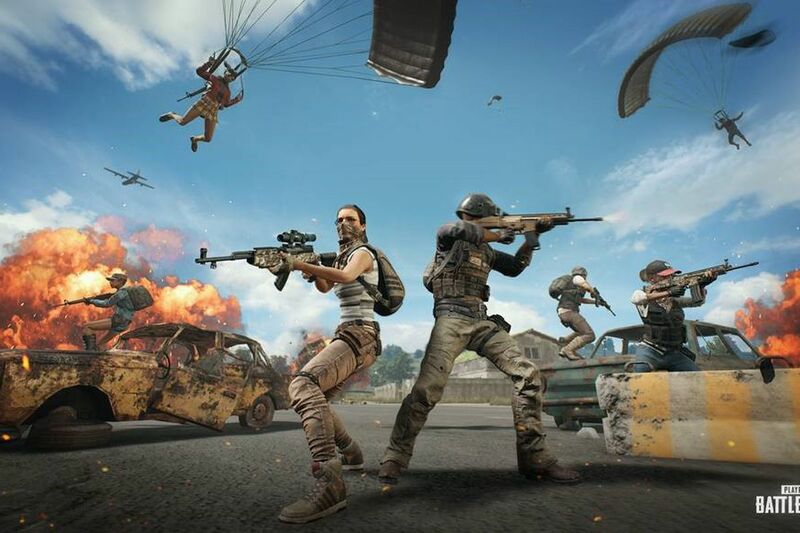 PlayerUnknown’s Battlegrounds developer PUBG Corp. will support its burgeoning esports scene with a profit-sharing program for team and league-branded digital items. The developer will give 25 percent of all National PUBG League and PUBG European League item sales to each of the participating teams. PUBG Corp. said it’s a way to directly support teams by offsetting operating costs, “lowering the barrier to entry” to new teams and players. The last phase of the profit-sharing program centers on the PUBG Global Championship. PUBG Corp. will create a special item for the event, with 25 percent of sales added to the championship prize pool. Exclusive items for each team will be created for this event, too—for each participating team and a celebratory item for the winner. It follows the same profit-sharing percentage, with 25 percent of sales going to each team. Both the National PUBG League and the PUBG European League are expected to kick off soon. The leagues were announced in October. Since then, PUBG Corp.’s spent most of the preseason cleaning up the scene. Over a dozen players qualifying for the two leagues were issued multiple-year bans for cheating in public and league matches. In the future, players interested in joining the league will undergo background checks on all accounts before competition begins—so that PUBG Corp. won’t have to retroactively disqualify players and teams again.